There was a time when people used to enjoy the natural sounds of the world and there was no noise that could make people uncomfortable. Nowadays, noise pollution is a major concern and the world is full of sounds that are not enjoyable for most of the people so that is where noise canceling headphones came into the scene to become a part of our lives. People use noise canceling headphones to avoid the outside world or to focus on their important work that requires pure concentration. As the technology is evolving with each day, the market is full of new gadgets like earbuds, Bluetooth headsets, noise canceling headphones and other stuff like that. There are a lot of products you will find interesting but with every new technology and product, there is an important question that comes into the mind of a user that if this technology or product is worth the price or if it is good for you or not? Therefore it is important to know the pros and cons of noise canceling headphone to see if it is bad for you or not. Are noise canceling headphones bad for you? Here are some of the pros and cons to help you make your decision. It is sometimes difficult to escape the outside world with all the noise around you so noise canceling headphones can help you with the blockage of external sounds. It cancels and blocks most of the external sounds to offer a measure of peace. Although there are certain limitations to which external sounds can be blocked but still it is helpful to avoid the unpleasant external sound. Most of the time people used to turn up the volume of the music too loud just to hinder the other unpleasant sounds and to enjoy the music in peace. With noise canceling headphones, you don’t have to turn the volume too high so you can avoid other sounds. 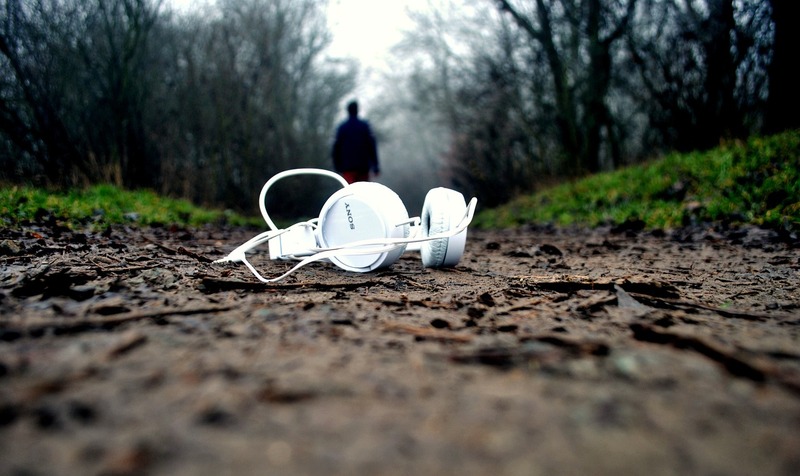 The headphones will suppress the external sounds so you can listen to music at peace. Noise canceling headphones or Bluetooth headsets surely provide a better listening experience and you can fully concentrate and focus on the important talks and calls. The suppression of external sounds helps in to avoid the external noise and a much better listening experience. Noise canceling headphones are ideal for people who often travel in planes or if they use any sort of transport to travel. Outside noise can be avoided with the help of these headphones and you can concentrate on your work, reading, studying or even it can help in sleeping. Also, you can better focus on your studies as the external sounds will not bother you to lose your focus. There also are some downsides of noise canceling headphones that you might need to consider before buying a pair. Cost of noise canceling headphones or Bluetooth headsets might be the biggest disadvantage as these gadgets are costly as compared to the normal headphones. The features, structure and design of these gadgets are sophisticated which results in a higher price tag for these noise canceling headphones. The internal components and design parameters for noise canceling headphones need to be structured as to provide the better performance which also leads to the comparatively high weight and power usage for these components. High power usage requires internal batteries when you are using a Bluetooth headset and the design of the headphones also make it weigh more which is a downside of using these gadgets. Well, the noise canceling headphones might result in to compromise on the sound quality a bit which is not recognizable for most of the users but it is still an issue many people have raised. This is because of the way these headphones are designed and structured so they can suppress the external sounds which come at a cost of compromising on the sound quality for you. Higher the volume, greater is the risk of damaging your ears. Listening to loud music at really high volume for a long time increases the risk of hearing loss and it is a growing problem in teenagers around the world. There is a risk of permanent hearing damage due to listening to loud music and excessive use of headphones at higher volumes. So depending on the usage you finally plan on putting them to, the noise cancelling headsets can come to your rescue on many occasions. Make sure that you buy them from a good brand and bring them to use where they are most suited. This article should help you make more informed decisions and will actually help you think of the factors that one should keep in mind when deciding on such matters. Hi, I'm Zuhair Sharif, editor at Health-Livening. I believe in providing people knowledge to make smarter, healthier choices in their lives. Me and my expert panelists are determined to make our followers feel better and live longer without outrageous restrictive diets or lifestyle changes.